I am a runner. I was destined to be one. I was a breeched baby, born feet first. My mama says I have been running non-stop ever since the day I entered into the world. I am a runner. As a child, I was a certified tomboy. Looking at me now that may be hard for you to believe :-}. I promise you I did not always wear five inch heels, nail polish and eyeshadow. Growing up, I wore dresses when I had to. I liked to dress kute but I was much happier climbing trees, playing outside with my friends all day, riding my bike or watching Transformers, He-Man & Thundercats. And yes, I ran. A LOT. I would run to my neighbor’s house. I would run around the block. I would run from the street to the front porch. I loved running. I ran in middle school. I ran in high school. I ran in the state championship track meet. I set records. I ran, ran, ran. I am a runner. Running for me was just something I liked to do until 2010 when running took on a whole new meaning. Before then, I typically ran no more than four miles at one time but here I was going out on 14, 16 and 18 mile runs. I had suddenly become runner. Me? A runner? A marathoner? Even I ask myself from time to time, how did I end up here? The answer is pretty simple: destiny. I am a runner. 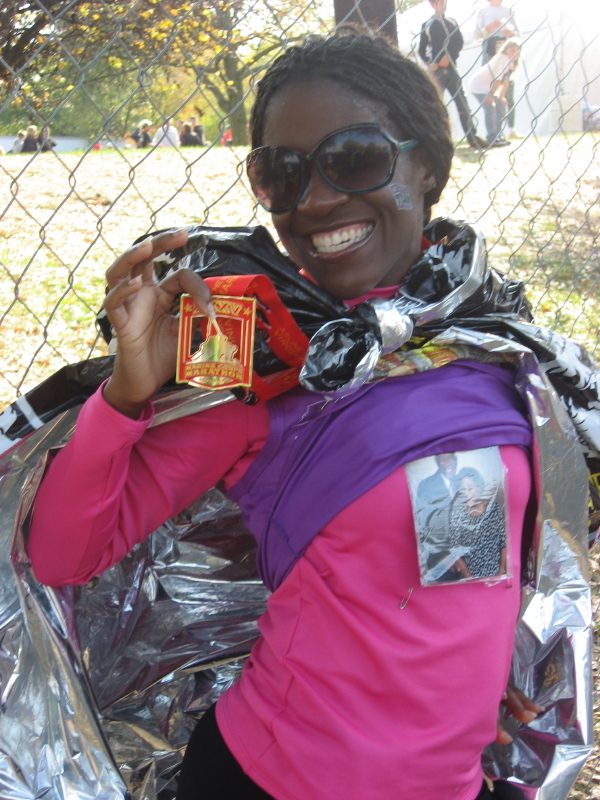 Three years ago, after having one of those “ah ha” moments, I decided to do a half marathon. I was unemployed at the time and was searching for something new. One day I was at one of my favorite places to run when I stopped and talked to a coach I knew. I told him my plans and he simply asked me, “why not do a marathon?” I looked at him like he was crazy. Me?! Run 26.2 miles?! Dude had definitely been sniffing the Icy Hot too much. However, at that moment something clicked. As the day went on, I kept replaying our conversation. I thought about the conversation for days and finally I made a decision. I was going to join 26.2 klub! I am a runner. When it came to running and working out, I was a loner. I liked working out at my own pace in my own time so when it came time to train for the marathon I thought I could do it all on my own. WRRRRRONG!! I was out on a 10 mile run one day and said to myself, “this is not working.” I was upset with myself. I was not a quitter but I was not as motivated as I needed to be to get this done. So I stopped training but I kept running. I ran and ran and ran and as destiny would have it, I encountered an organization that would change my life….The Leukemia & Lymphoma Society’s Team in Training(TNT). I am a runner. I first heard about TNT when my friend, Kiyanda, trained with them for a half marathon. I did not know much about the organization but I decided to research them to see what they were all about. Once I read their mission, I knew this was where I needed to be. In May of 2010, I went to a TNT information meeting. I was sitting down skimming through the information packet when my eyes landed on Marine Corps Marathon. Anyone who really knows me knows how I feel about Marines. My granddaddy was one of the first black Marines and in my eyes my granddaddy is the epitome of a man. When I saw that race was an option, my mind was made up. I was going to do this! I am a runner. I decided that not only was I going to do this to honor my granddaddy’s memory but I was going to do it to honor the memory of loved ones who had battled cancer. Some beat it, some did not. I was running for my granddaddy, my grandma Margie who battled cancer three times, “my grandma” Ms. Lit, my cousin Akia who passed at the age of 18 from lymphoma and my friend Quincy who was in the hospital at the time fighting leukemia. I was running for them and each and every person who had lost their fight, was victorious over the disease or was currently in a battle. By the way, Quincy is now cancer free!!! Thank you God! I am a runner. I went into the challenge full speed ahead. I bought running shoes, running gear, Body Glide, sunscreen, shot blocks, etc. I was running almost every day. I cross trained on days when I did not run. I was focused. Until I hurt my knee. September 18, 2010. I was on an 18 mile run when about half way into mile five my knee locked up. I could not bend it. I could barely put pressure on it. I definitely could not run on it. I was in pain. A LOT OF PAIN. I was crying. I was screaming. However, I was so focused on the end goal that it did not matter. I had a training run to finish and I was determined to do it. I did not complete all 18 miles that day. I only did 14 but I was proud of myself because the determination that rose up in me that day was the same determination that got me across the finish line on October 30, 2010. I am a runner. However, at this point in my life I do not run without a purpose. I run because it offers me a chance to give back. I run because I get to help others in need. I run because I get the opportunity to escape the chaos of the world and focus on people who need me to push through so they have a chance at survival. That is why I run. I run for the father who does not want to tell his kids he has stage four cancer. I run for the mother who has to explain to her young daughter why she is losing her hair. I run for the young men and women who instead of hanging out with their friends have to hang out at the doctor’s offices to receive their chemo treatments. I run for the toddler who’s life ended early because of this disease. For them, I RUN. I AM A RUNNER. I never thought I would be calling myself that but it is part of who I am. It is part of who I was destined to be. And if I happen to lose another toenail as a result, oh well!! It will grow back. The other one did. 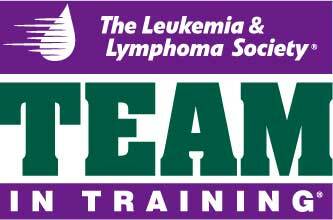 To support me in my quest to rid the world of blood cancers, please visit http://pages.teamintraining.org/nc/corps12/klockhart and make a donation. We can all save lives, one mile at a time! 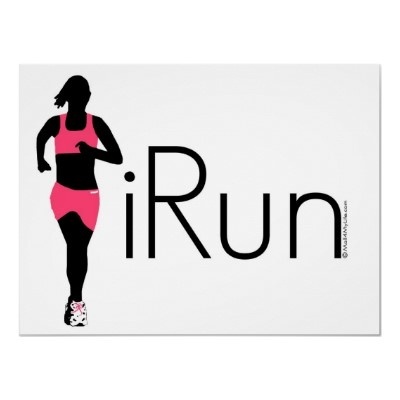 Saw this on the back of a shirt during my marathon….I repeated it at least 50 times during the race. Grandparents over my heart…all smiles after completing my first marathon! My darling cousin, your running will never be in vain. You are indeed a runner, not only running for those with cancer, not just for the wonderful Marines (of which Unc was Chief in my book too); but you are running for the Lord God Almighty! Of all the marathons you will run, the greatest is this marathon of life at the end of which I know our Heavenly Father will say, “Well done”. Keep on running! Em, thank you for the continued confirmation and support. God is better than good! Net, you gone have me in tears. I love you so much cousin! I am so happy to hear that you have stepped out on faith. I have no doubt that God will bless your new endeavor enormously. Thank you so much for the prayers, support and encouragement. I definitely feel them. They keep me going because I want Him to be glorified in all that I do.Remember eyes have not seen! You know the rest :-}. You know I am praying for you as well. I will tell them you said hey and I hope to see you very, very soon. I run when chased by someone bigger then me who has on bullet proof armor. With that said I am in awe not only of your drive, but also of your heart. People should strive to be like you. Aw, Kev. Thank you so much for those words. I am truly humbled by them. See ya’ll soon. I promise. Just let me finish this marathon.